Some colours are really difficult to photograph with the iPhone. There is no blue or violet! It will all become clear in time. Enjoy your New Year if you are celebrating – if not – sleep well! 😉 I’m not sure what I’ll be doing….. but it will probably involve a bottle of red. 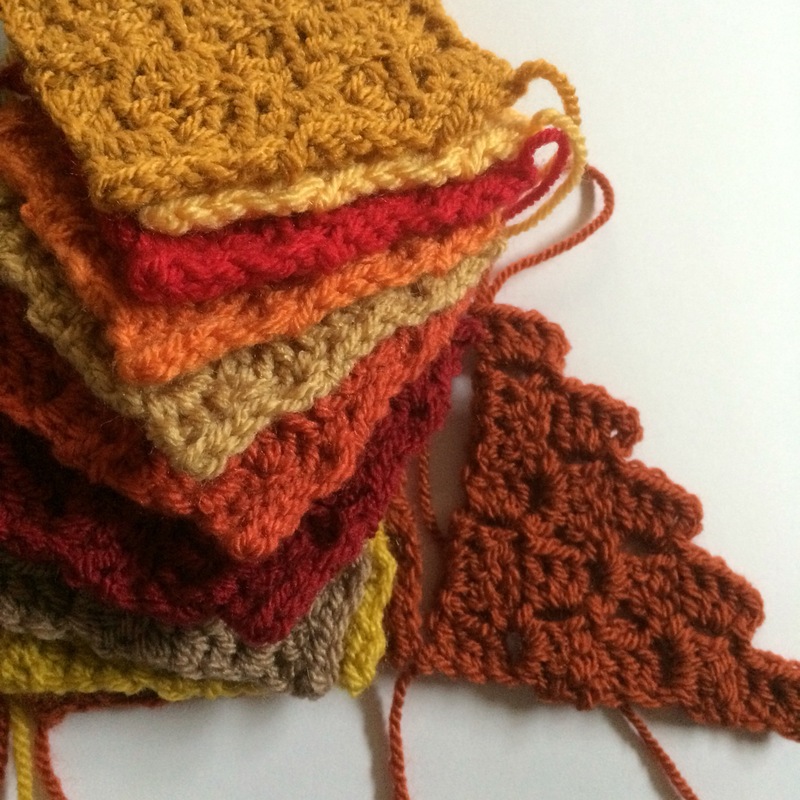 Author nuvofeltPosted on December 31, 2015 Categories Blanket, Colour, crochet, This and ThatTags 2015, blanket, Blanket of Fire, c2c, colours, corner to corner, crochet, December, red, Stylecraft, work in progress, yellow1 Comment on Red and yellow …. All of a sudden, very unexpectedly, I have a new project. It will be another corner to corner throw, and may run alongside another. It already has a name. Blanket of Fire. Blog posts aren’t showing on Ravelry for some reason. You will find it here. I have hated almost every moment of this throw – even thought the colour is stunning and the finished object looks lovely. I gave you a hint that I wasn’t having fun a while ago. If you are thinking of buying the yarn….. DON”T! It’s the marled Stylecraft Special DK in Peony. Not only was it badly twisted but also irregular in thickness. Some lengths of the yarn were as thin as 4 ply and others almost as heavy as a chunky! 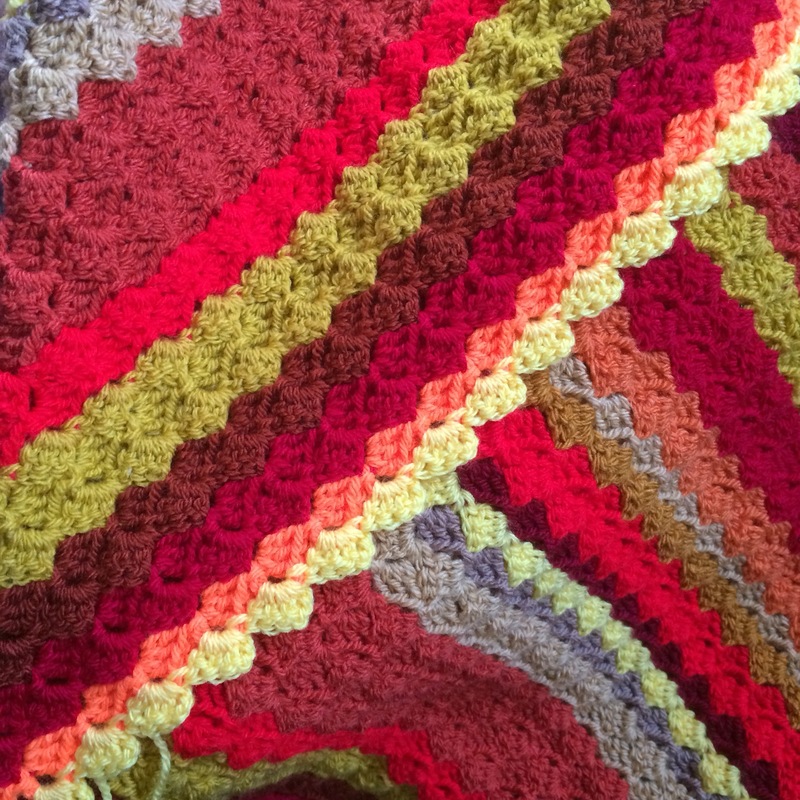 Author nuvofeltPosted on December 23, 2015 Categories Blanket, Colour, crochet, This and That, ThoughtsTags 2015, blanket, c2c, colour, colours, corner to corner, crochet, December, Peony Blanket, Stylecraft3 Comments on Finished! 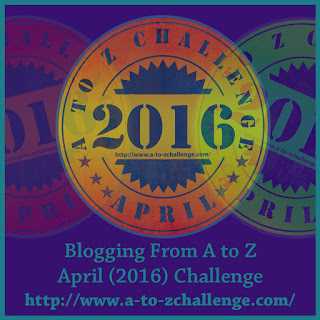 Patchwork – but not as you know it! I’ve been having fun over the last few days, using my other skills to make the most of the leftovers from some of the crochet. I’ve put together a little tutorial, spread over a few pages to make loading easier. Click here for the first link – I hope you enjoy. 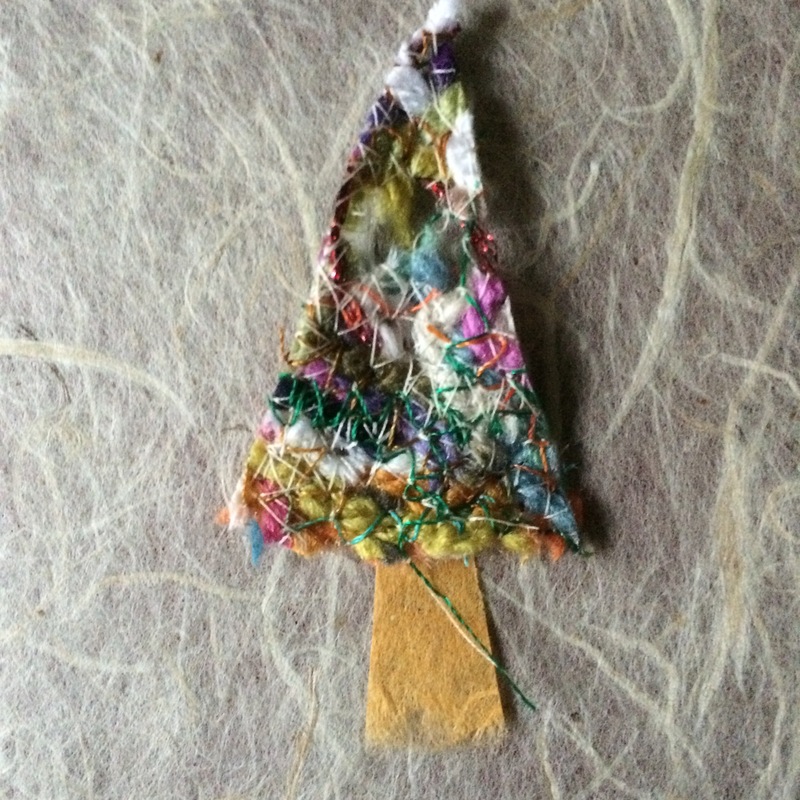 Author nuvofeltPosted on December 13, 2015 December 13, 2015 Categories Design, This and That, TutorialTags 2015, Christmas, December, Tutorial2 Comments on Patchwork – but not as you know it! They all represent rather a lot of ends of yarn which I’ve been collecting. I had a plan, but had no idea if it would work! What can you do with a bag of indeterminate short lengths of yarn? I’ll tell you all about it in a couple of days. Links are now up and running. You will find them from here. Author nuvofeltPosted on December 12, 2015 December 14, 2015 Categories crochet, This and ThatTags 2015, Christmas, color, colour, colours, December, wip, work in progress, yarn1 Comment on Scrapbusting! It’s another c2c blanket – this time in a single yarn. The yarn is Stylecraft Special DK and the colour is Peony. A few of the colours in this range are made with two colours twisted loosely together rather than just a single colour. It has been really hard going. While it has been a pleasure to work with all the other colours, this yarn is not comfortable to work with. The yarn splits and it has been impossible to continue except in good daylight. It was meant to be made with 7 balls of the yarn, but I am so fed up with it that today I decided to make it just 5 balls. I want it finished by Christmas…… it’s SO tedious!! But I will press on…. 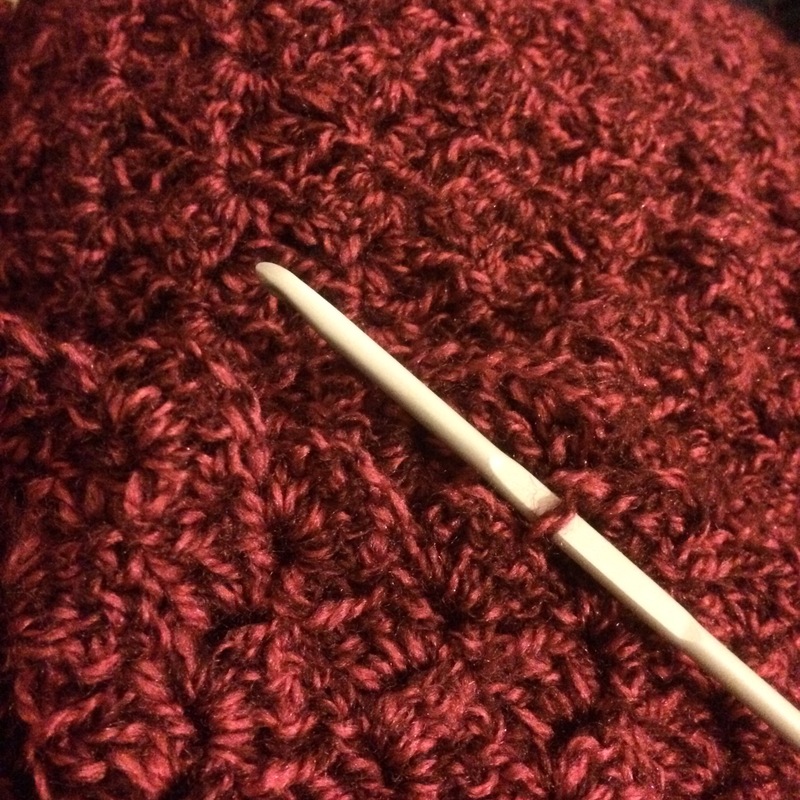 Author nuvofeltPosted on November 27, 2015 November 27, 2015 Categories Blanket, Colour, crochet, Design, This and ThatTags 2015, blanket, colours, crochet, Granny Stripes, November, Violet Rose Blanket, wip, work in progress1 Comment on Work in progression!